Got a business idea? Test it first before you make an expensive mistake. I’m doing another 10-week Product Management course with General Assembly, which was announced earlier today. Take a look at the mailshot below! 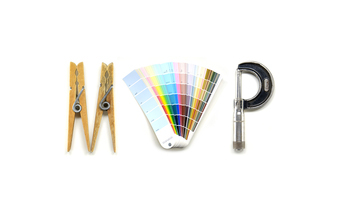 Join me at General Assembly London on Thursday, February 21, 2013 from 6:30 pm to 9:00 pm for a workshop on Building a Minimum Viable Product (MVP). You can sign up at http://productmanagement1.eventbrite.com/.